About Alex: Alex started dancing at the age of 6 in his native Bulgaria. At the age of 14, he was accepted to study at the high school academy of music and dance traveling and performing throughout the country. Following his dream, he moved to the U.S. and began his ballroom career. 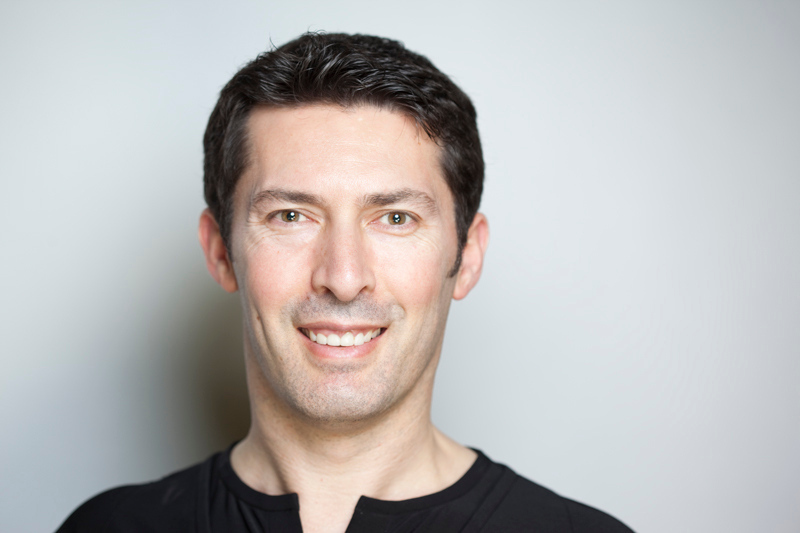 Alex has been a professional ballroom teacher for over 20 years, winning multiple competitions and teaching awards. He continues to enjoy teaching and training students of all levels in all of the ballroom styles. This workshop is designed for students with very little or no ballroom dance experience. An excellent way to begin your journey into ballroom dancing. For more information on workshops or to book a private lesson or wedding dance lesson, Alex can be reached at portlandmaineballroom@gmail.com. Alex will teach several steps from 3 different dances during each workshop. Dances taught will include Tango, Mambo, Cha Cha, Samba, Waltz, Swing, Night Club 2 Step, Rumba, and Fox Trot! Each workshop will be jam-packed with valuable information and lots of fun. No experience necessary. Please email Alex directly, portlandmaineballroom@gmail.com, for more information and registration.